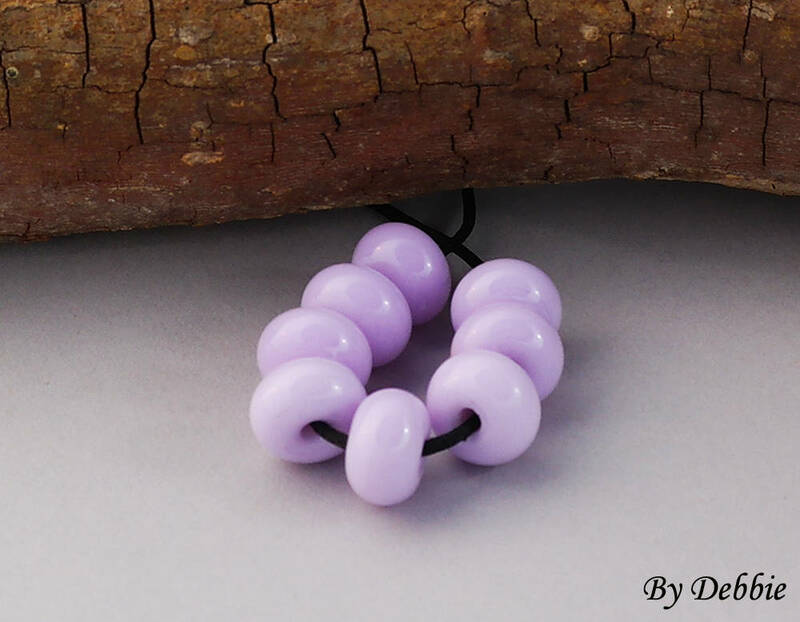 Beads under $20. 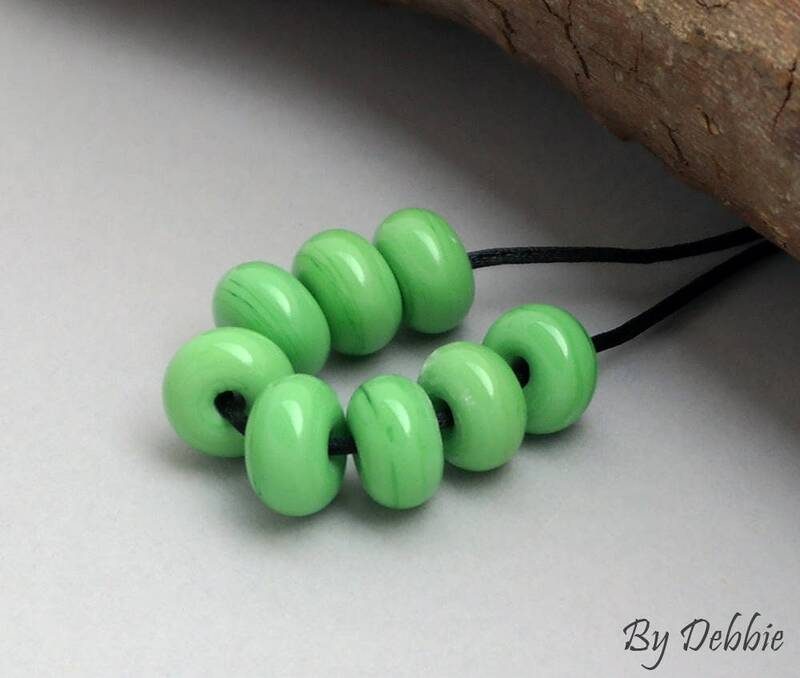 "Rapunzel Pink or Lime Green" A beautiful petite strand of spacer beads. 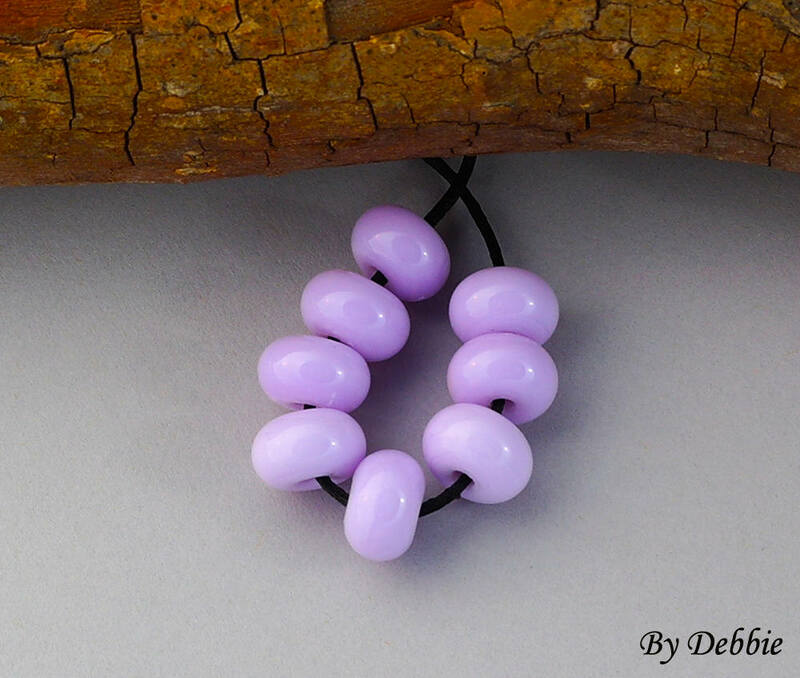 Measurements are roughly 10 mm in diameter for each bead. Length of the strand is roughly 63.5 mm. This is a made to order strand of 8 beads. I do my best to make my spacers as affordable as possible. My pricing for the bead spacers is based on my cost of glass. Some colors are much more expensive then other colors. Please allow me 1- 2 weeks to complete your beads when I have a back log of orders but usually I can get them done pretty quickly. I will let you know if I need extra time.